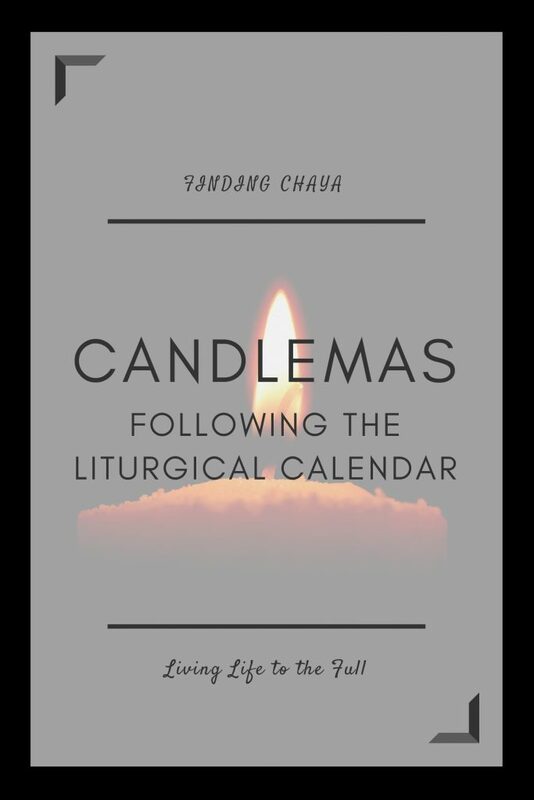 Today, according to the Liturgical Calendar, is a festival known as Candlemas. While it isn’t celebrated or kept by many denominations today, it provides us with a chance to bring our focus back to Jesus. In the couple of verses where Simeon speaks, he ends with the prophetic reminder that Jesus has comes as a light in this world. Jesus’ purpose while on earth was to reveal God to God’s people, Israel. While we might not be Jews, accepting Christ as our Saviour means we have been grafted on to Abraham’s family tree (Romans 11:11-31). This makes us part of Israel and therefore Jesus came to reveal God to us as well. In fact, He still shines a light on the true nature of God whenever we read from the Bible. 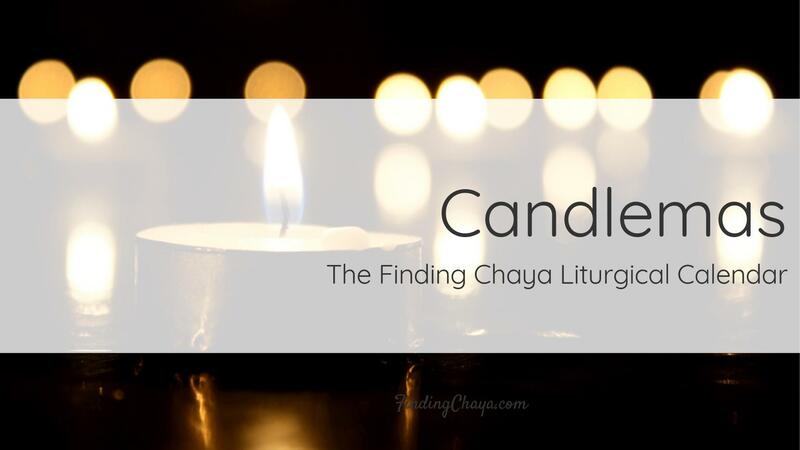 So while Candlemas might have traditionally been about blessing candles for the coming year*, this year we are turning back to focusing on the Light of the World. Let Simeon’s words direct you back to why Jesus came to be with us here on earth. *I’m not sure blessing light bulbs will have the same effect.